We’re barely past the midway point of 2016, but that doesn’t mean it’s too early to start looking ahead towards the vehicles that are slated to come out in 2017. One of the vehicles that Toyota drivers and truck lovers look forward to seeing every year is the newest version of the Toyota Tundra, and based on what we know about next year’s model, the 2017 Tundra will be no different. The Tundra has long been one of the strongest and most reliable trucks on the market, and that doesn’t figure to change any time soon. After all, this is the same model of truck that pulled the Space Shuttle Endeavor in 2012, so there’s rarely been a doubt about its power. 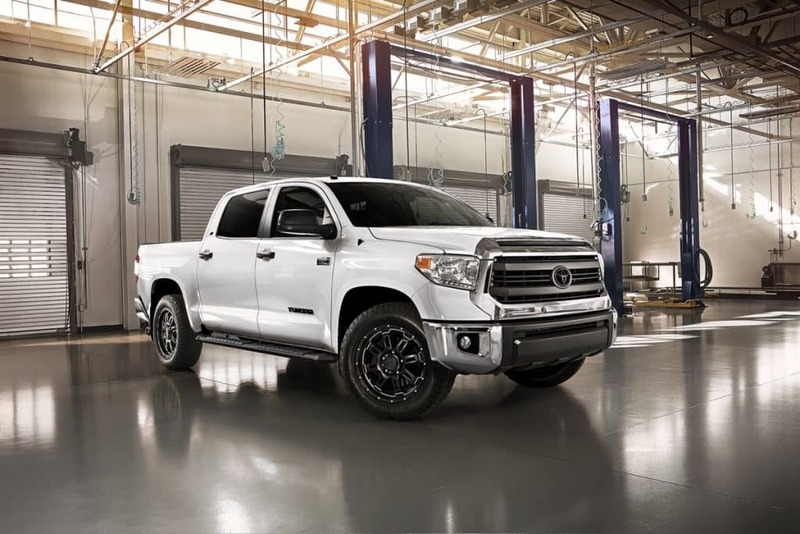 Perhaps equally impressive, earlier this year a Toyota Tundra owner went over the one million mile threshold with his 2007 Tundra, so durability is not a concern with this model of truck either. So, what can we expect from the 2017 version of the Toyota Tundra? Naturally, everything will start with the engine, where drivers will have plenty of options. It starts with the 4.0 liter V6 and the 4.6 liter V8, with the former offering slightly better gas mileage. For those who want to take it a step further, there will also be a 5.7 liter V8, and finally a 5.0 liter V8 turbocharged diesel. The torque in these last two engine models will be ideal for those with plenty of towing to do, as power will remain a staple of the Tundra in 2017. In addition to the engine options, there is also talk, albeit unconfirmed, that both the front and rear fascia will see several changes in the 2017 model. It’s likely there will be larger air intakes, headlights that have been redesigned, and a chrome grille. In terms of features that may impact driving performance are off-road tires and heated mirrors that should make things easier if you find yourself driving in the mud, rain, or up north battling the snow and cold. The interior of the 2017 Tundra will continue to see the truck move into the electronic age. The sound system will receive an upgrade from previous models and include six speakers. There will also be a CD player and access to HD and satellite radio. Drivers will also be privy to keyless entry, enhancing the ease with which they get in and out of the car, as well as a steering wheel that’s easy to adjust. 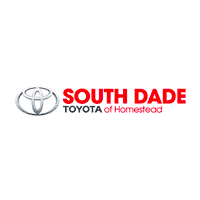 Those looking to buy a 2017 Toyota Tundra may also have the option of adding a sunroof, which is always an exciting feature, especially for those living in warmer climates. Of course, for some it all comes down to price. At this point, it’s too early to say with certainty what the 2017 Tundra will cost, but conservative estimates have it costing no more than $32,000, although it’s possible it can be bought for under $30,000, possibly as low as $27,000. In terms of release date, nothing is set in stone, but the 2017 Toyota Tundra should be available next summer. That may seem a long way off, but for true truck lovers, it should be worth the wait.